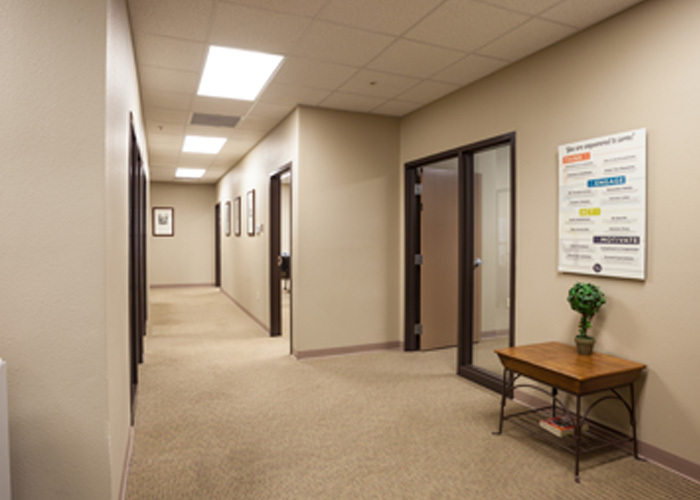 Ventanas Corporate Center is El Paso’s newest Class A master planned office park with a contemporary southwest design. 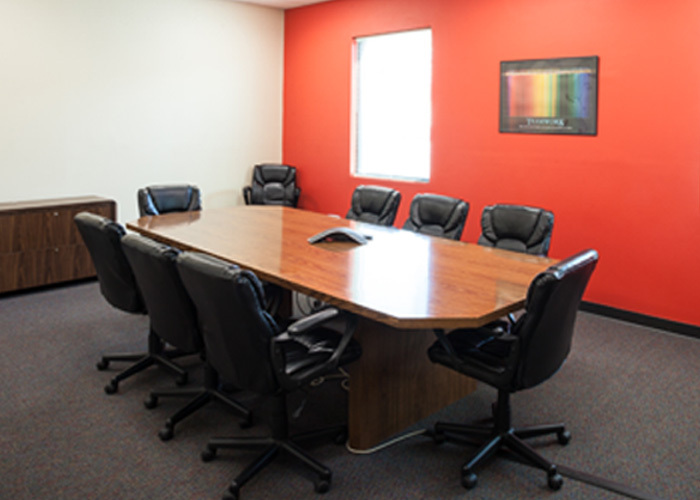 Ventanas offers customizable office space ideal for business, clerical or professional activities in a pleasant environment that can accommodate administrative personnel, executives and staff. 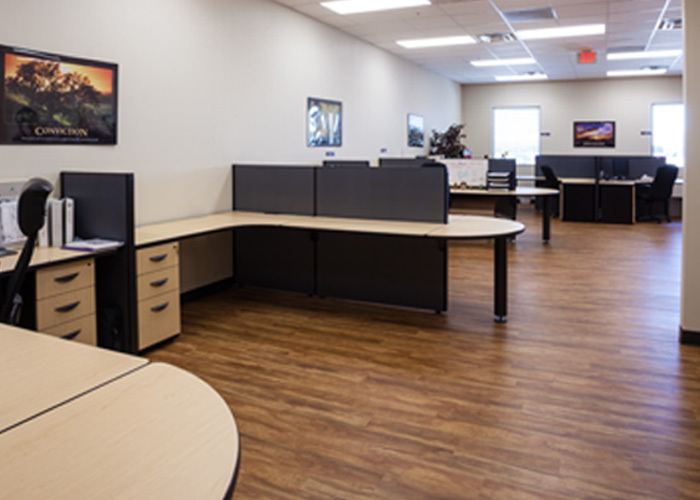 Because of its ample parking and location, Ventanas can accommodate higher volume operations such as data entry centers or any internal operations of an organization that requires space but that does not necessarily need to be accessed by the general public. Whether you’re a doctor looking to set up a practice, or a lab looking for space, your medical operation can prosper at Ventanas. We are in close proximity to El Paso’s newest teaching hospital that will house Tenet medical staff as well as Texas Tech medical staff and students. Located in the west side of El Paso, Texas, Ventanas is easily accessed from I-10 and is close to several restaurants and hotels. Ventanas Corporate Center offers an abundance of parking with overflow lot, corporate signage, fiber optic internet services and amenities that include an outdoor gazebo area. The Center currently consists of 44,600 sq ft that will expand to a total of 89,113 sq ft of customizable office space when completed. Ventanas Corporate Park is a project of EP Riverbend Development. EP Riverbend Development specializes in real estate with a focus on the development of Office, Retail, Self-Storage and Neighborhoods.